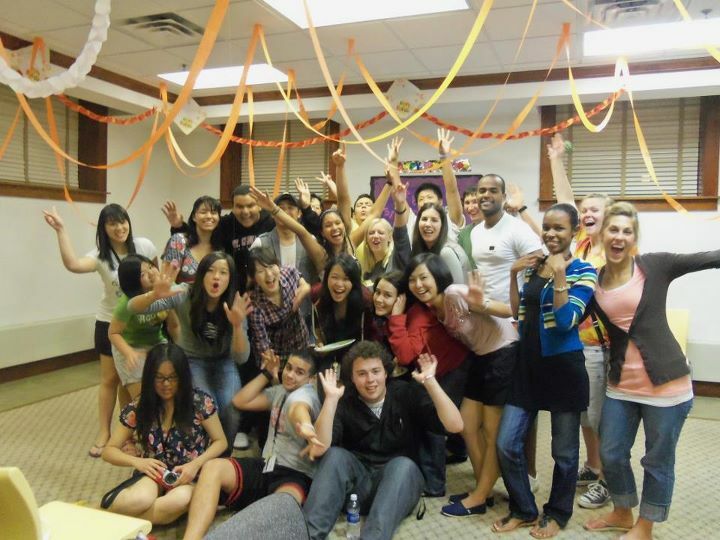 UGRADers get to experience the exciting campus life of an American university by living on-campus. 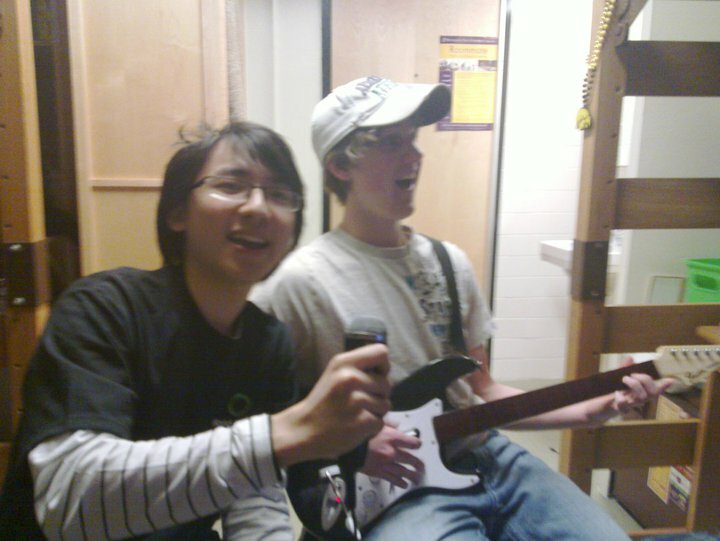 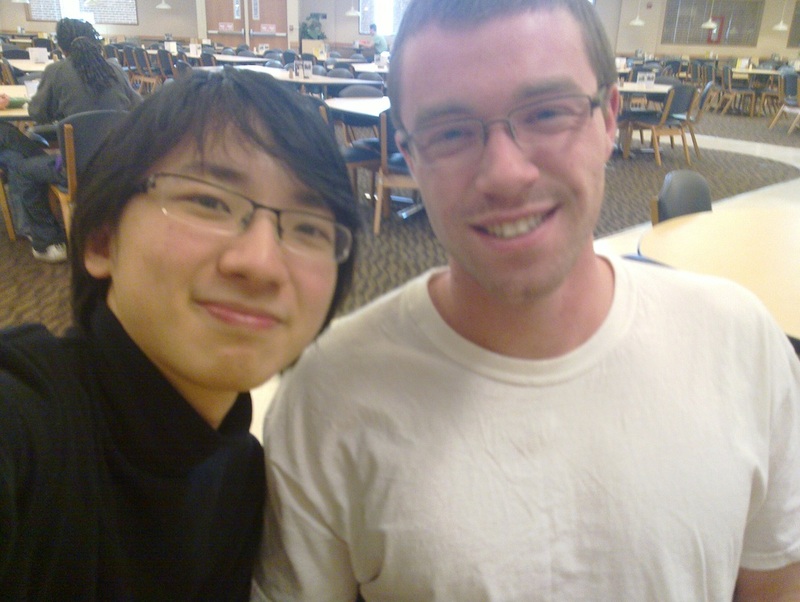 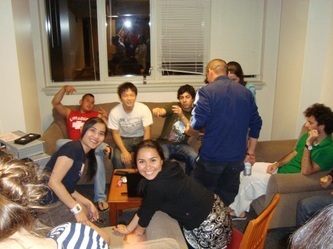 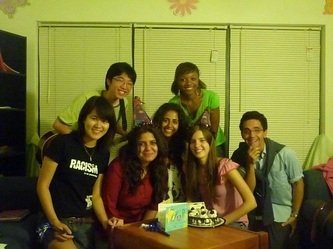 They usually share a dorm with an American peer or an exchange student from another country. 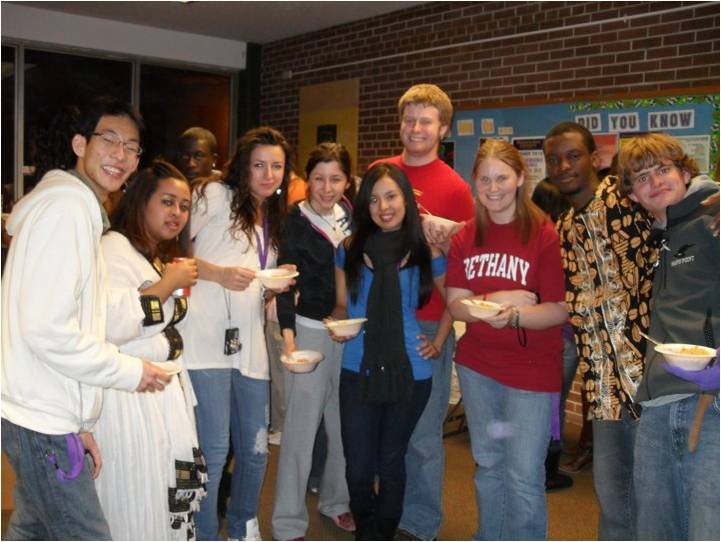 This gives them ample opportunity to bond and build strong friendships with Americans and people from all over the world. 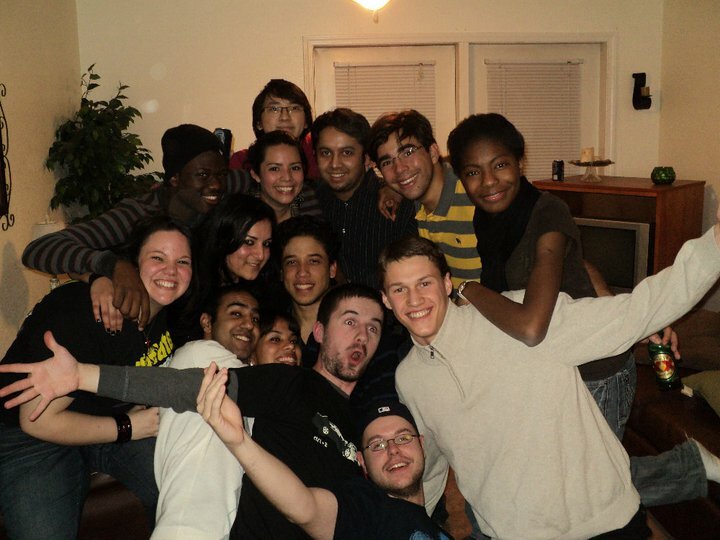 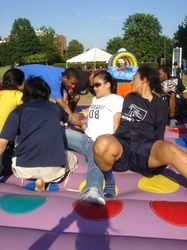 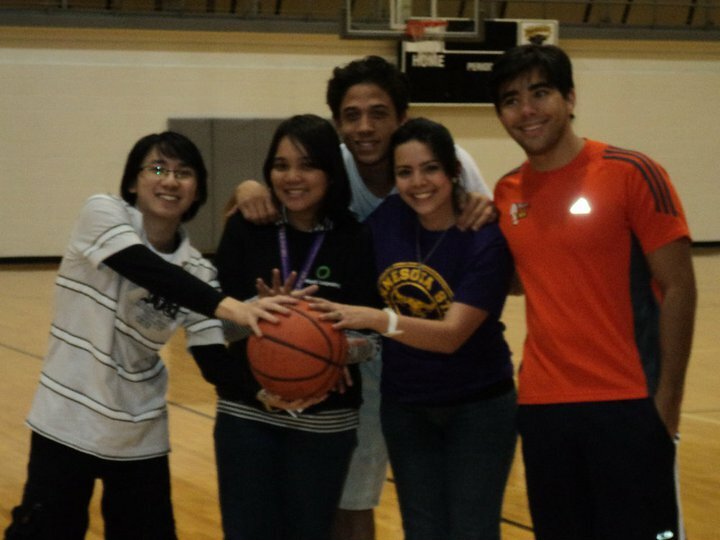 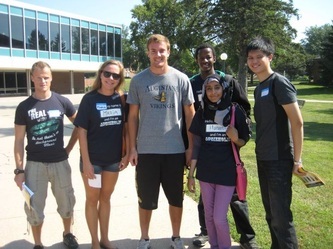 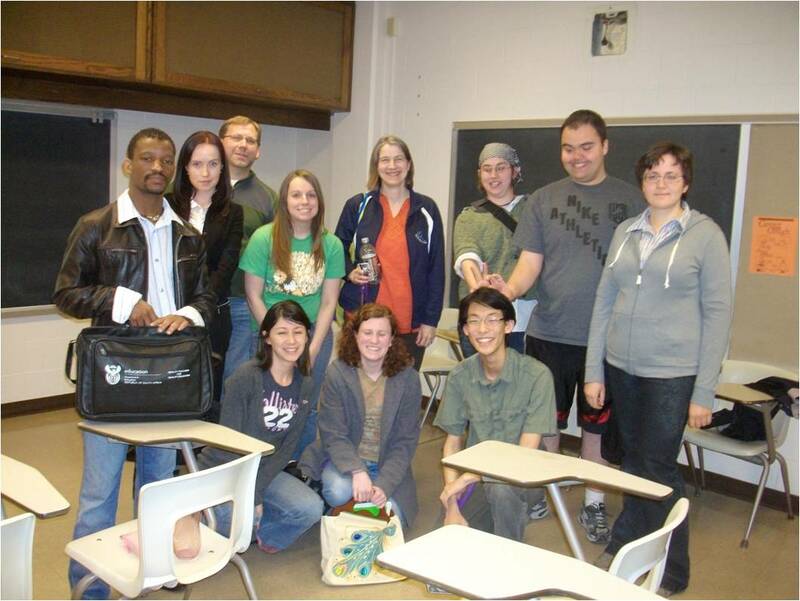 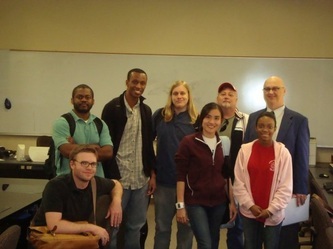 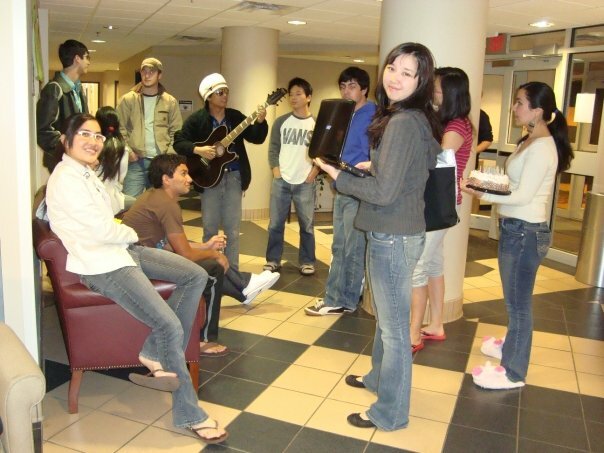 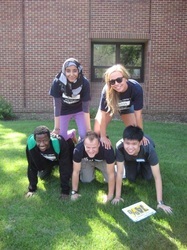 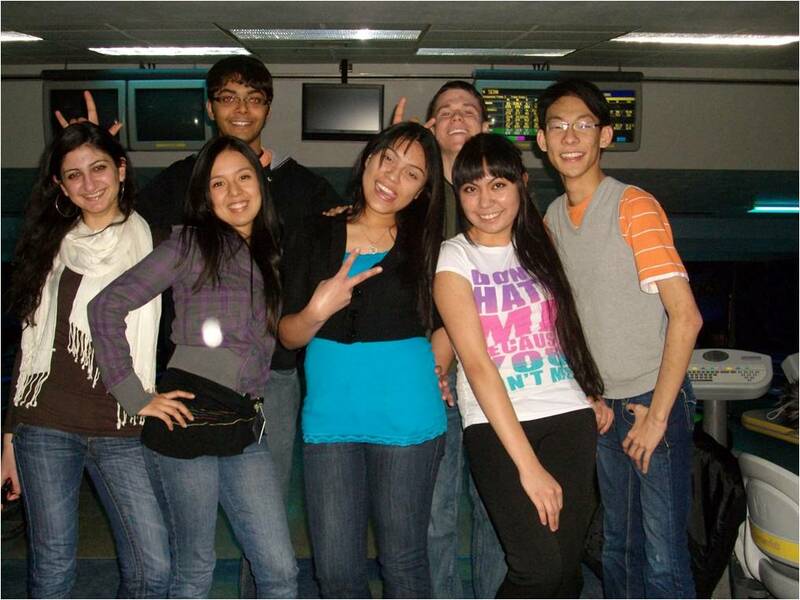 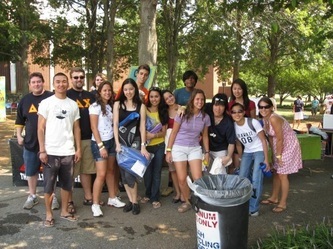 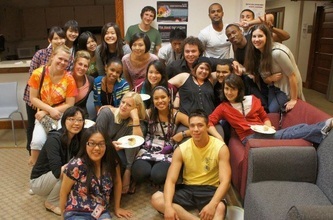 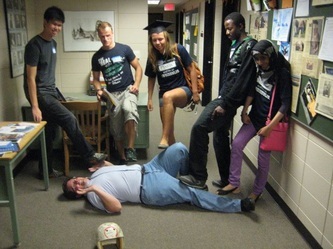 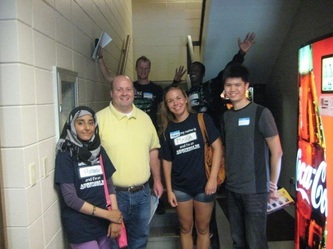 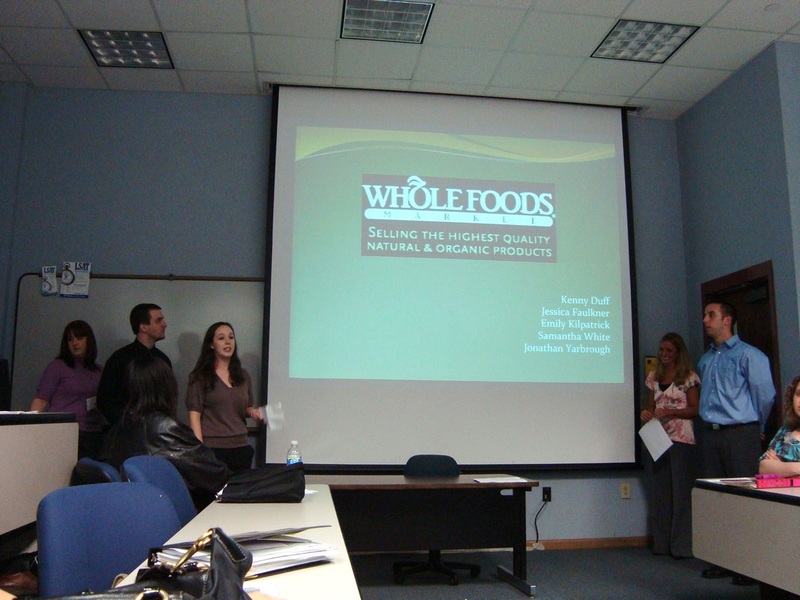 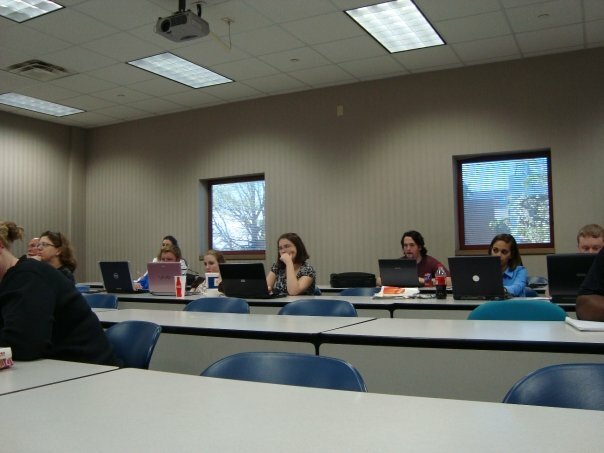 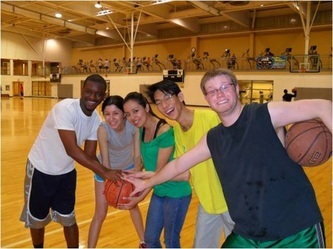 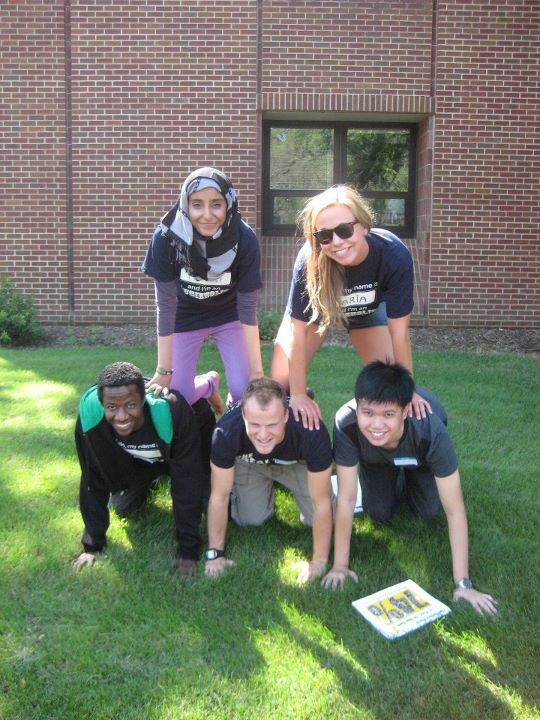 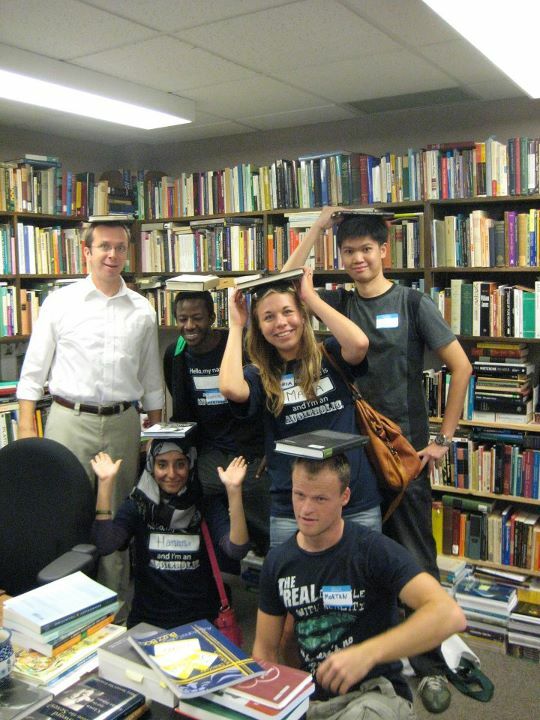 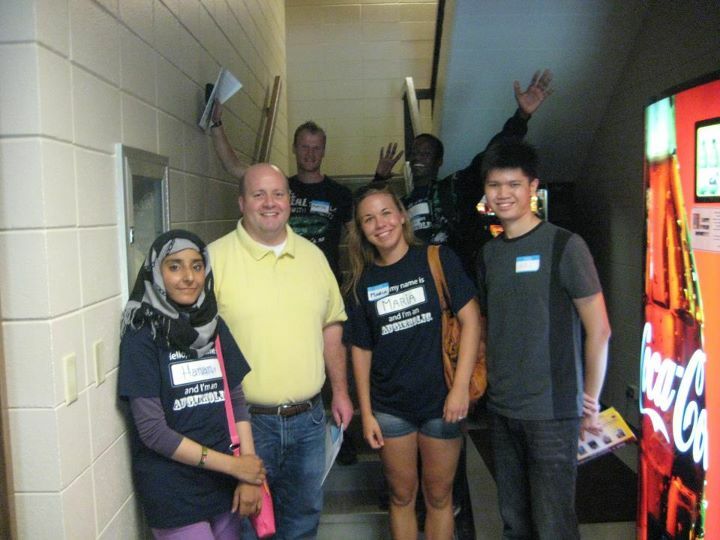 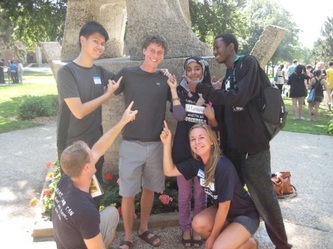 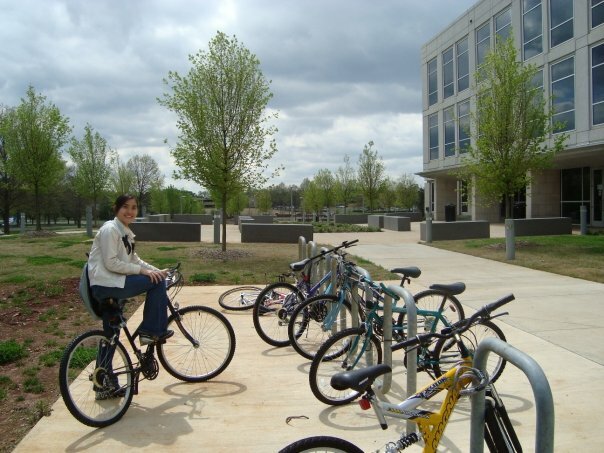 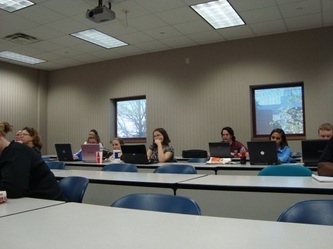 UGRADers participate in campus activities like any other students. 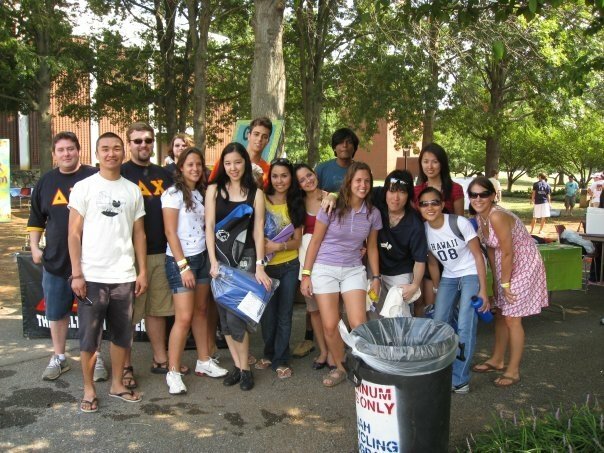 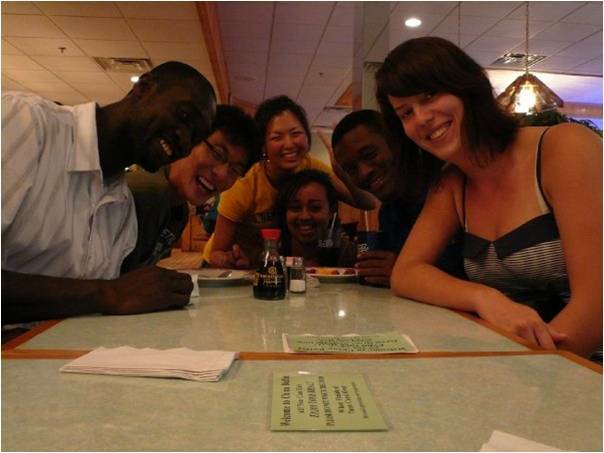 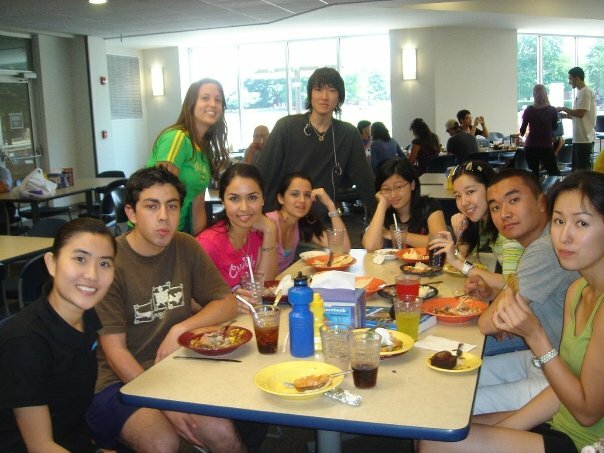 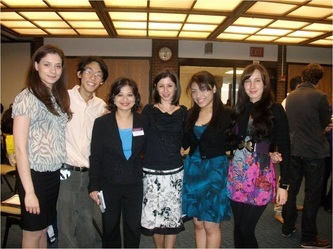 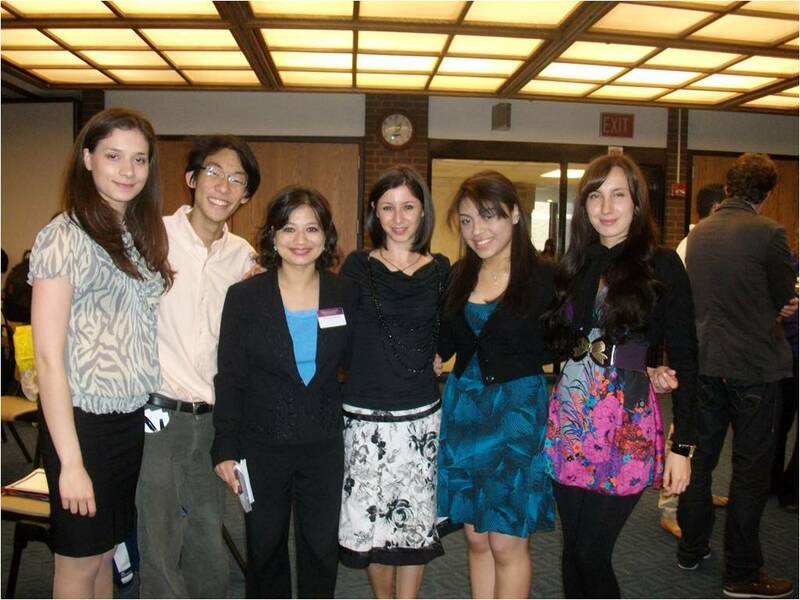 They attend orientation, convocation, classes, conferences, parties, outings, etc. 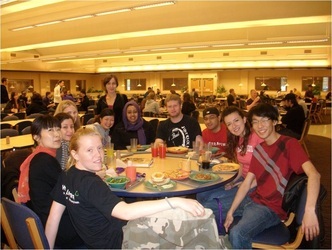 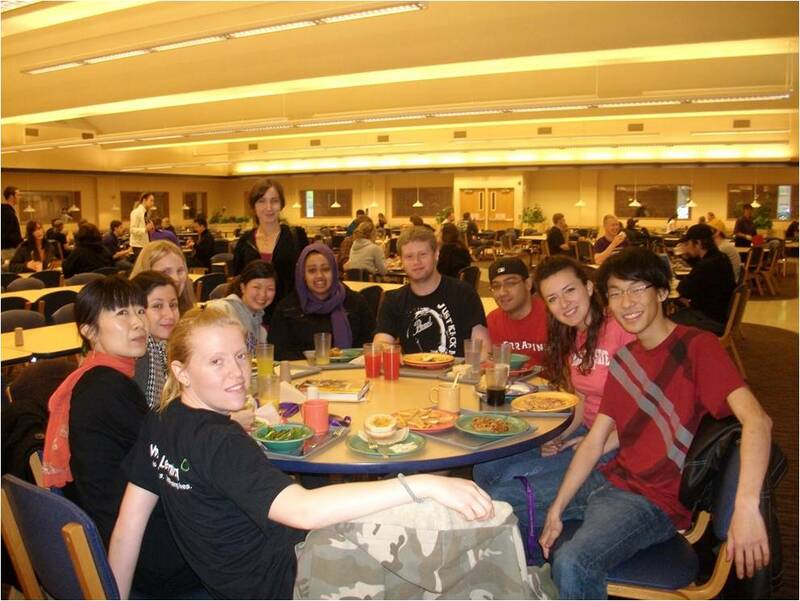 They interact with U.S. faculty and student peers and are exposed to the U.S. academic and classroom culture through these campus-wide activities.